As companies are trying to get more out of their employees, it’s the company’s head duty to generate employee engagement that could make the employees happy and satisfied. 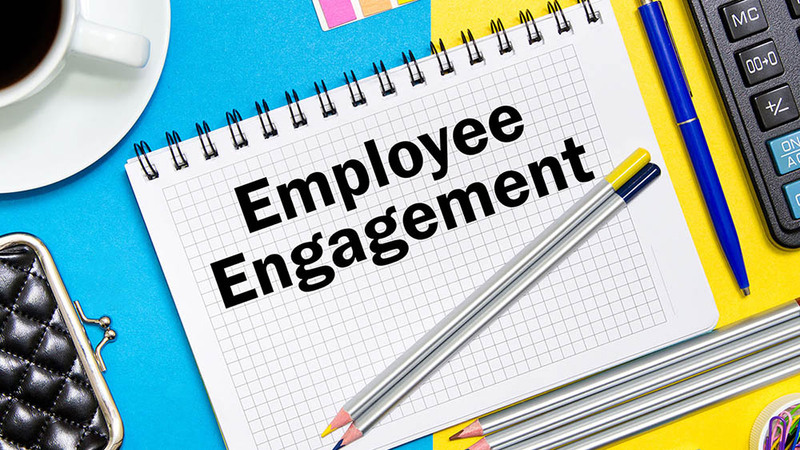 Every workforce organizations are looking to introduce new methods for improving their employees’ engagement. With time, the business owners have realized the fact that in order to become successful as a company, it’s important and necessary to have happy employees working under their umbrella. Due to this, many workforce organizations are introducing programs that cater to the employees’ well-being and engagement. The workforce owners often try to get the best out from their employees that could bring productivity to their organization. And in the same process, owners try to engage these employees in different a manner that is ultimately the best prize for any employee working for any organization. As companies are trying to get more out of their employees, it’s the company’s head duty to generate employee engagement that could make the employees happy and satisfied, motivating them to perform better. Often when a company asks its employees’ for their experiences and opinions, they often expect actions to happen rather than words. But of the businessmen often commit mistakes by using employee surveys to collect data that are completely irrelevant. Therefore, consider drafting a right employee engagement survey that could meet the employees’ expectations. Make sure your data survey must be specific, relevant, and actionable for any member of the team at any organizational level. Hiring right people on-board and putting them in right roles could successfully increase the employee engagement at any organization. At first, the company needs to plan according to their vision and later assign people with the kind of roles they correctly fit in. In order to build a quality organization comprising of leaders, managers, and staffs, it’s very necessary to provide relevant training according to the requirements. It is well said that if you are willing to create a culture of trust and accountability at your workplace, offering quality training is perhaps the right thing to achieve your goals. Thus, focus more on different ways to provide quality training that could generate employee engagement. Gone are those days when one could just rely on mid-year reviews for understanding the situation at a workplace. Things could go upside down if one would wait for such long in order to provide or get relevant feedbacks. Today’s workplace should crave for regular feedbacks that lead to faster course correction followed by reduction of wastage of time. You could use both formal and informal feedback strategies for improving the productivity at the company, rescheduling it every week or so. About Us: The Vegbites opened in 2009 and it is a restaurant..
About Us: tylish & quaint, Sassy Teaspoon is the quintessential go-to..
How Retail Strategies Can Influence Market..